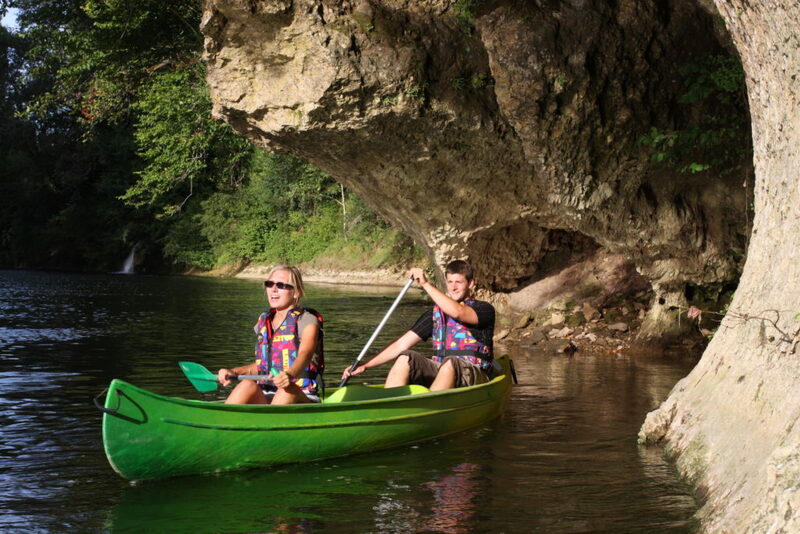 Whilst canoeing down the Vézère you will be able to admire at your leisure the many prestigious sites along the banks: Château de Losse, Castel Merle, Le Conquil, La Roque Saint Christophe, La Madeleine. Whichever course you choose to do, we welcome you at our APA base at St Léon sur Vézère, where you leave your car. You then either canoe down from the base towards downstream, or else we take you upstream by minibus towards upstream. 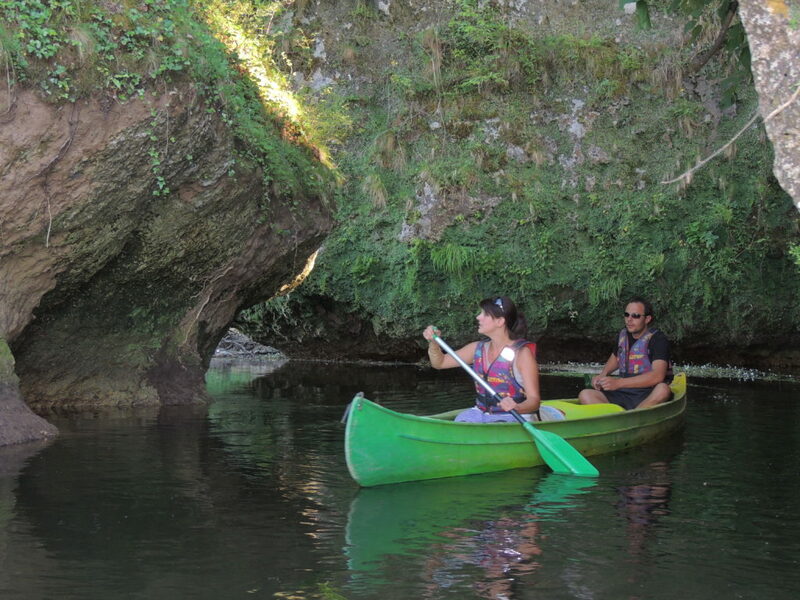 Routes Canoe or kayak 2 pers. Canoe 2 pers. + 1 child Canoe 2 pers. + 2 childs or 3 adults Kayak 1 pers. Included in the price : all necessary equipment, waterproof containers and minibus shuttles. APA offers a wide choice of equipment suitable for all levels. Single-seater or two-seater kayaks, two-seater canoes, Old Town canoes for purists, canoes for 2 adults + 1 child, 4-seater family canoes. Philippe Colomy is an ex-member of the French national canoeing team and holds the state diploma for teaching canoeing and kayaking. He invites you to come and enjoy his sport with his team.